Resolve Maritime Cruise Services is a professional ship chandler company that is fully insured. These are some of the services we provide to cruise liners worldwide. 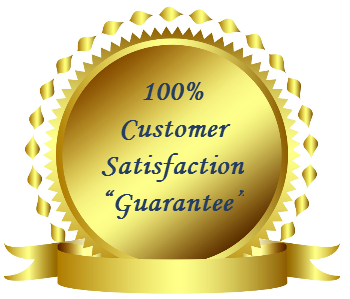 Call us today at 954-239-0266 for a free estimate on the services we offer. All bolts, nuts, screws, brushes, washers, etc..